We have such zingy homegrown spring produce in this week’s vegetable boxes. * = grown to organic principles. Please wash all veg carefully. 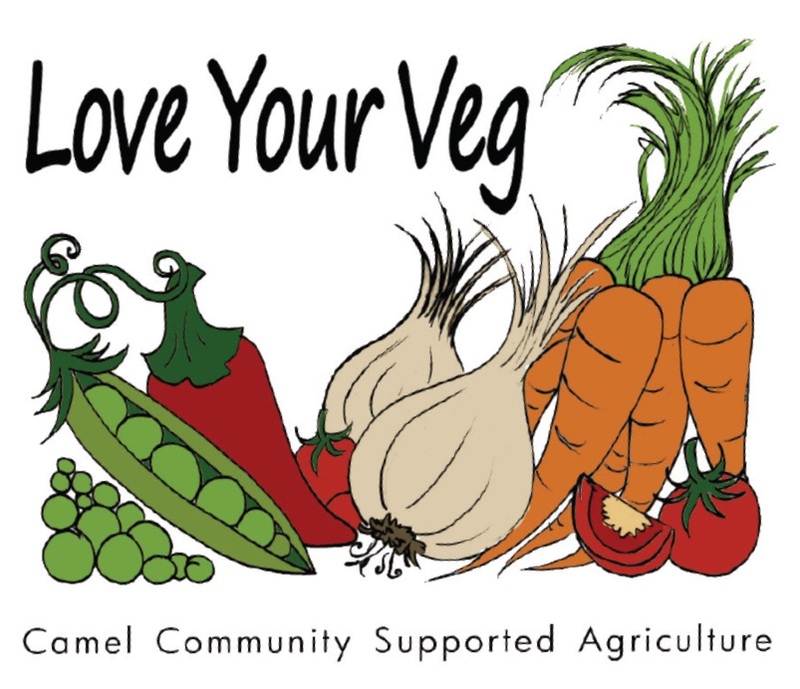 All produce grown by Camel CSA unless otherwise indicated.